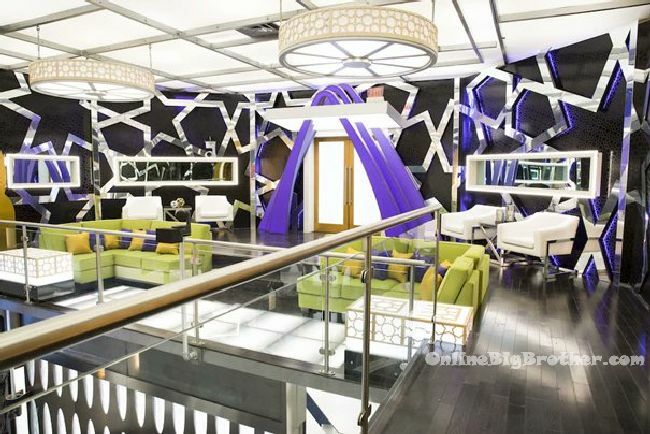 Big Brother Spoilers > Big Brother Canada > Season 4 > First Look Inside the Big Brother Canada 4 House! 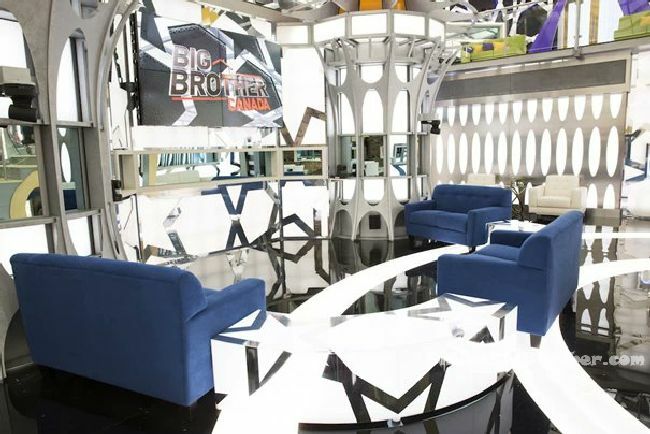 With every season of Big Brother the house gets totally re-designed with a new theme for each new batch of house guests and this season is no different. 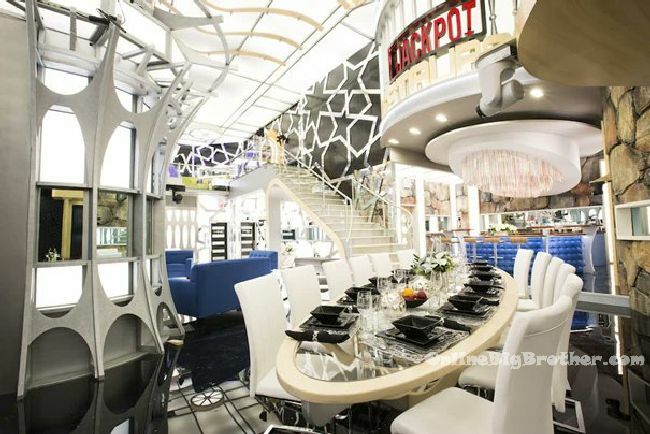 Last seasons house was well regarded as one of the best designed houses in big brother history with its steampunk theme and this seasons house is sure to get similar attention. 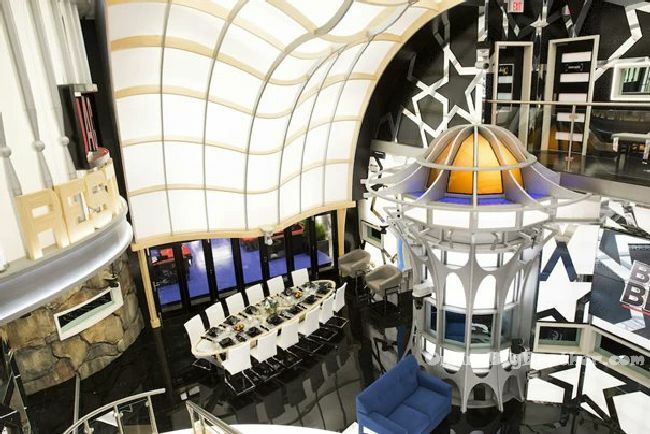 The 14 new house guests have already moved into the house so it will be interesting to see how much they’ve destroyed it when the live feeds turn on after the première. 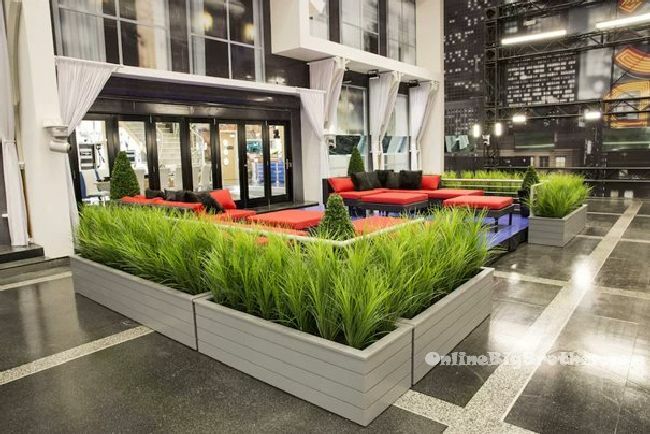 They moved into the house on February 26th with an audience, so if you’re curious and can’t wait for the première check out the spoilers about the house / cast and season that were leaked. 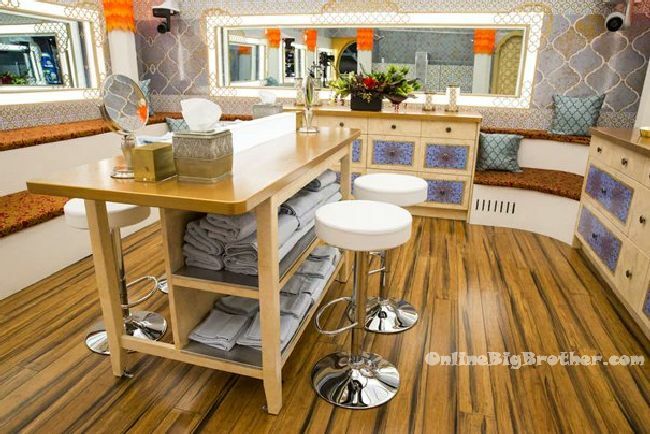 This seasons house theme is that of a Casino with lots of bright lights and mirrors. 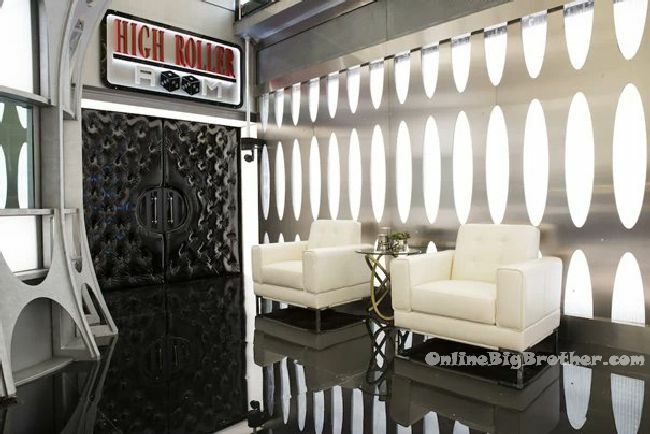 The room that was the vault from Big Brother Canada 3 now has the words “High Roller Room” above the now large entrance doors. 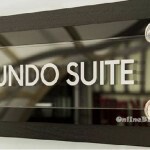 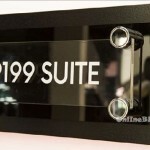 We can only guess what’s inside that room. 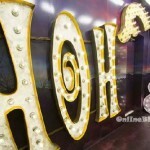 Photos of the havenot room have yet to be released but it was said to be a Vegas wedding chapel theme. 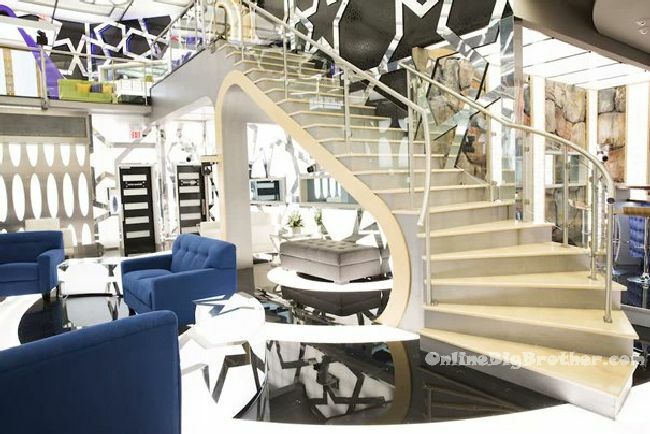 Big Brother Canada 4 – VIDEO House Tour of the BBCAN GRAND!